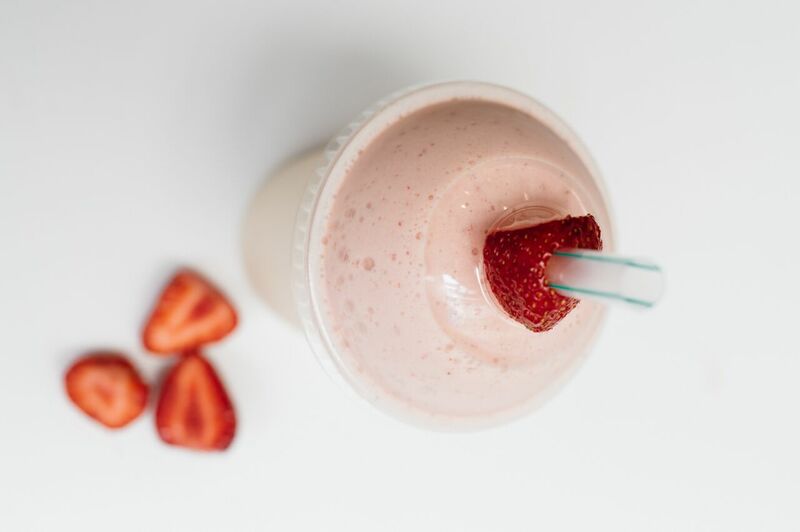 Looking for some healthy smoothie goodness? 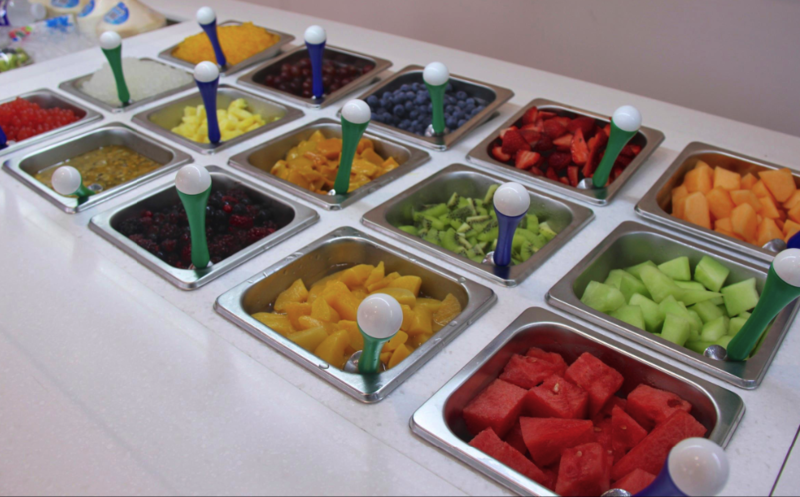 Drop by YoFlo in Byron Bay and watch us add all your favourite fresh fruit straight from our toppings bar. 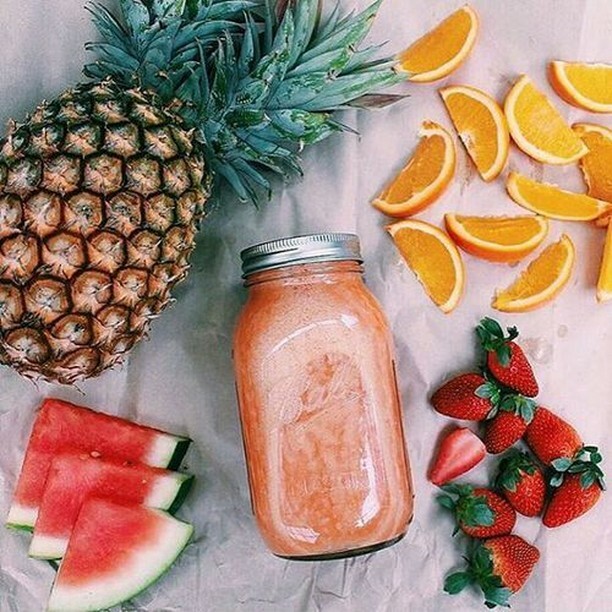 Choose mango, pineapple, blueberries and loads more! Visit us Now. 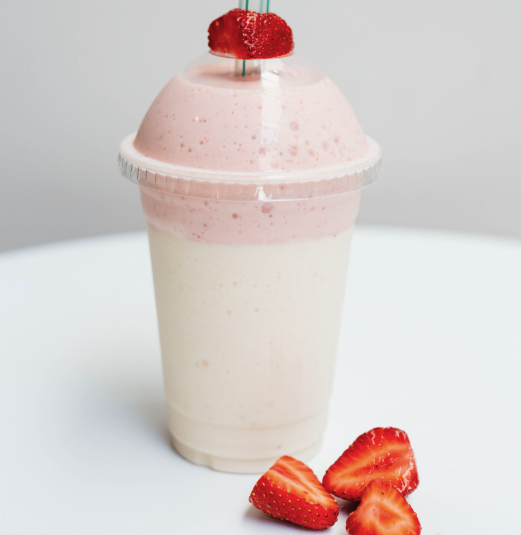 Grab some healthy fresh fruit smoothie first thing in the morning or at any time of the day! 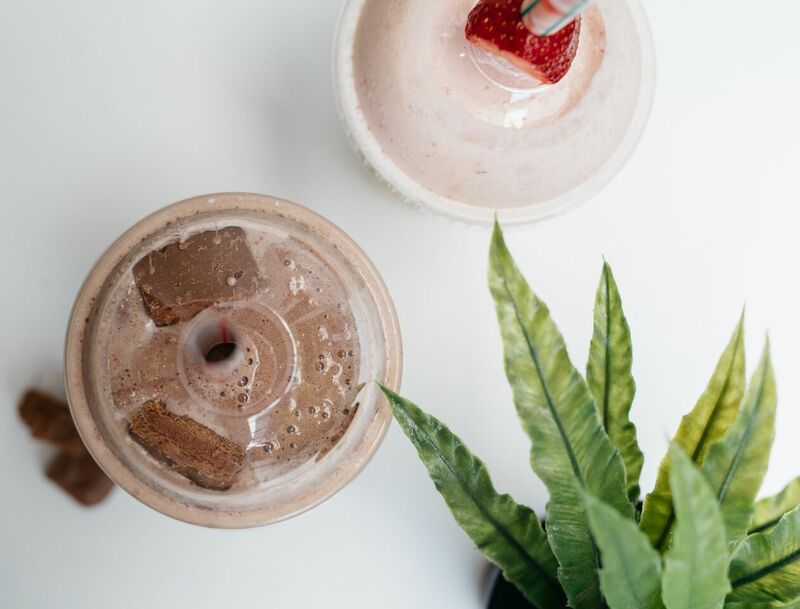 Choose from our 7 delicious smoothie types. What are you waiting for? 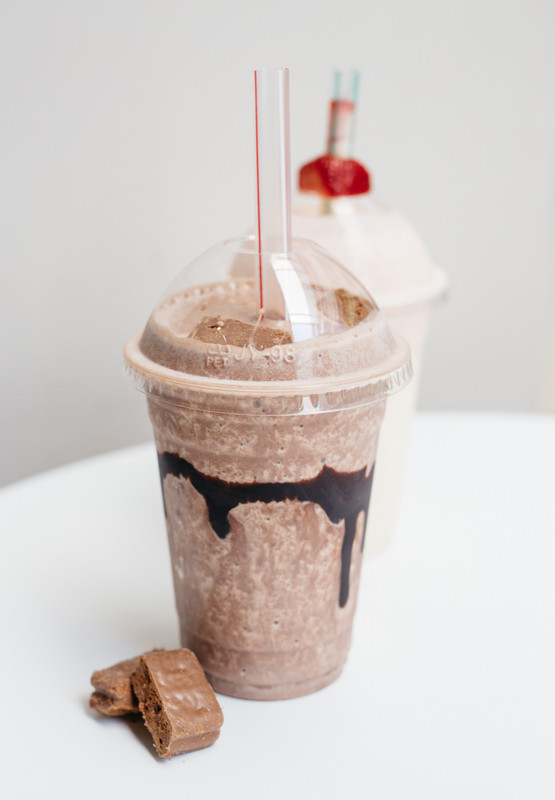 Visit us NOW and experience YoFlo’s most flavourful smoothies! What’s your flavour? 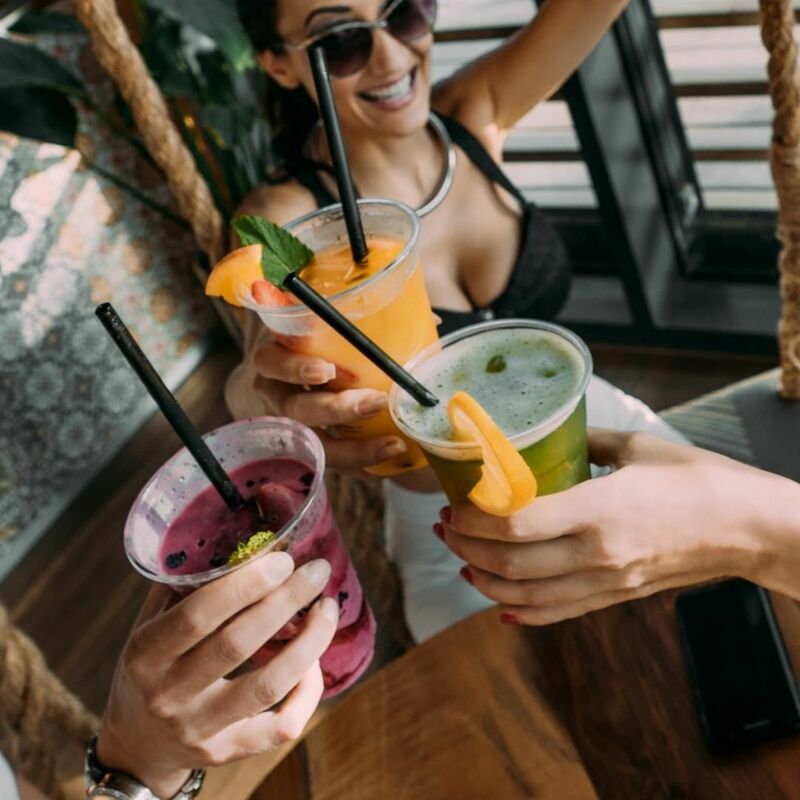 Enjoy delicious healthy smoothies the way you like it – anytime of the day! 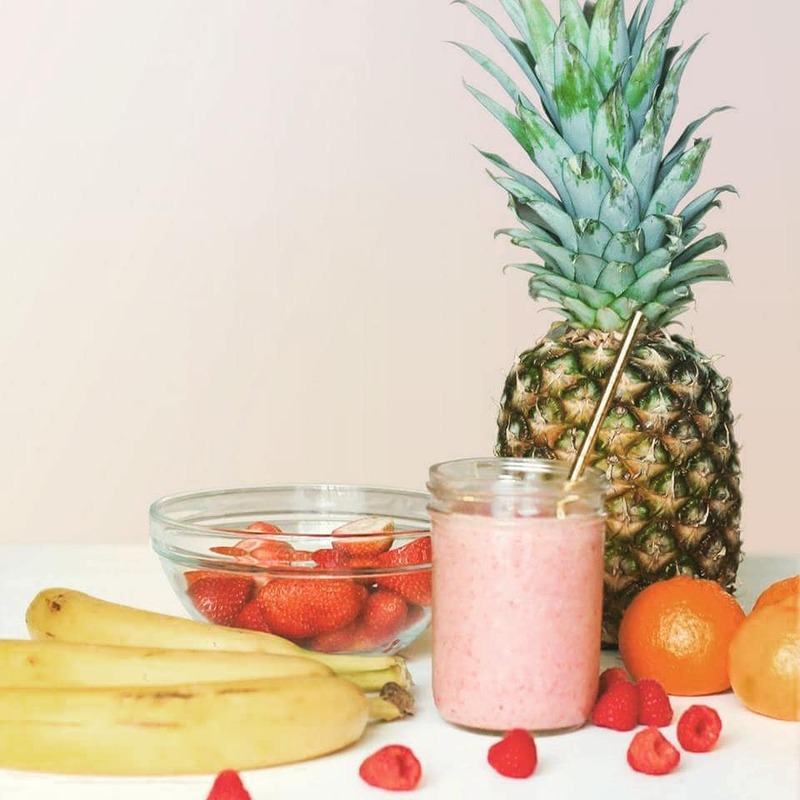 Explore our 7 delicious smoothie types. 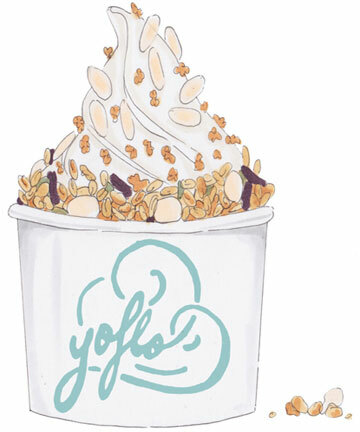 YoFlo is a self-serve frozen yoghurt + fruit bar offering a range of froyo flavours and gourmet toppings as well as fresh smoothies, natural ‘pot’ set yoghurt, acai bowls and amazing coffee. We began on the streets of Byron Bay in 2013 when founder Mick Godwin set up a little stall on the corner of Jonson and Marvell street. YoFlo is fast becoming an iconic Byron Bay brand for tourists and locals alike. It is a little escape and a lot of fun. 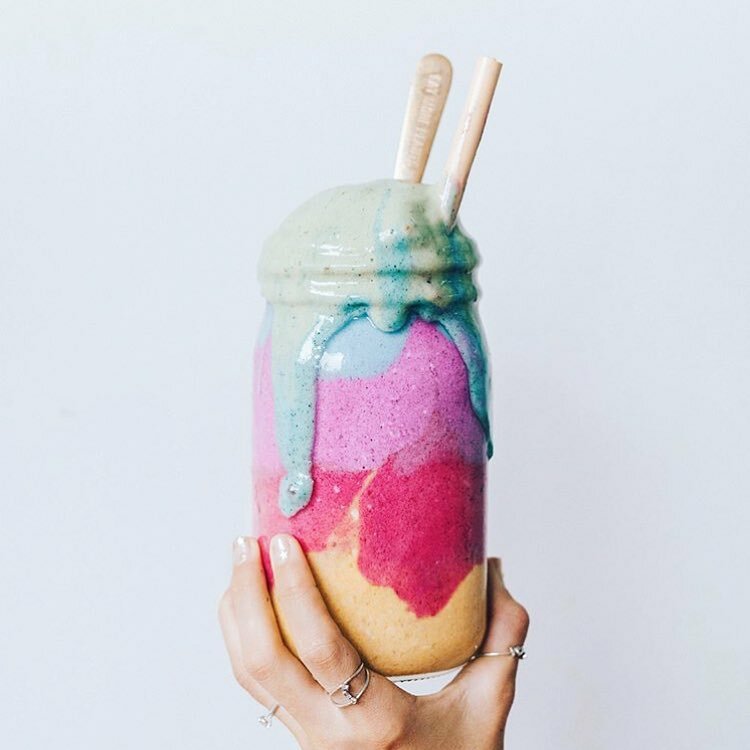 CRAVING FOR A SMOOTHIE IN BYRON BAY? 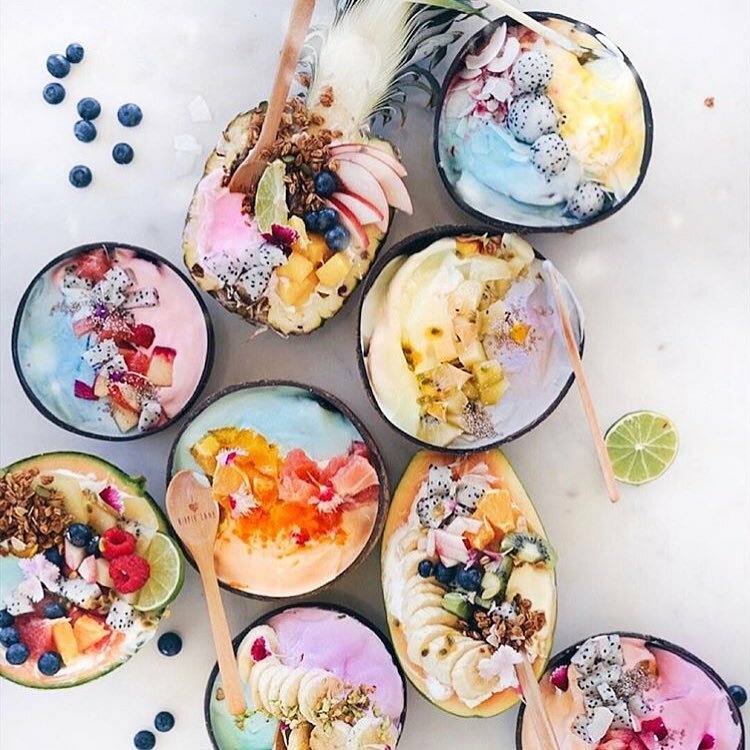 Our Byron Bay shop is the original home of YoFlo, the first frozen yoghurt shop with self-serve Acai bowl and healthy breakfast smoothie in Byron Bay. We are definitely a hit with the locals and visitors alike.